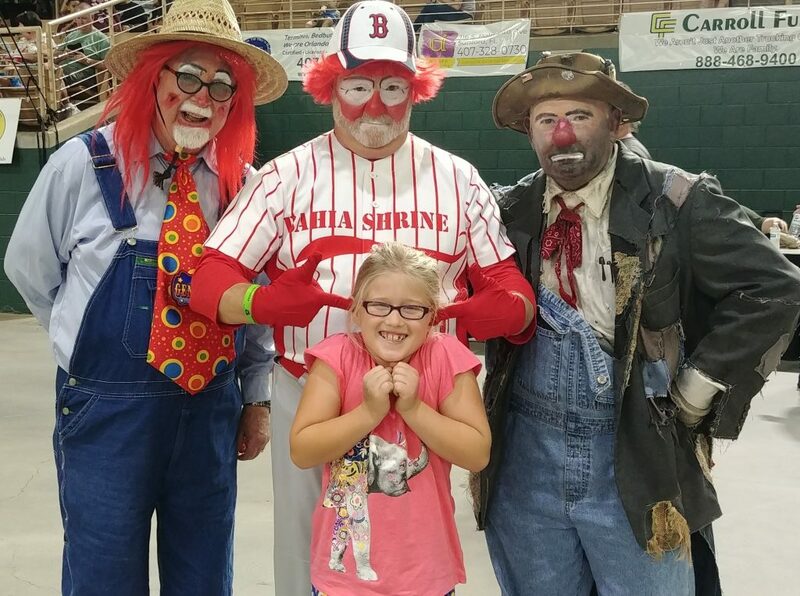 The BAHIA Shrine Circus has invited Camaraderie Foundation’s Military Service Members, Veterans, and their family members to enjoy a free day at the circus. May 4, 2019 at 2:00 p.m.
May 5, 2019 at 6:30 p.m.
Meet us at the arena for entrance into the event. Parking will cost $7 per car.